10-free, pure and mild, skin improvement, for sensitive skin care. The Soon Jung collection is the result of 30 years of research by Amore Pacific, specializing in sensitive skins and going as far as 1988. 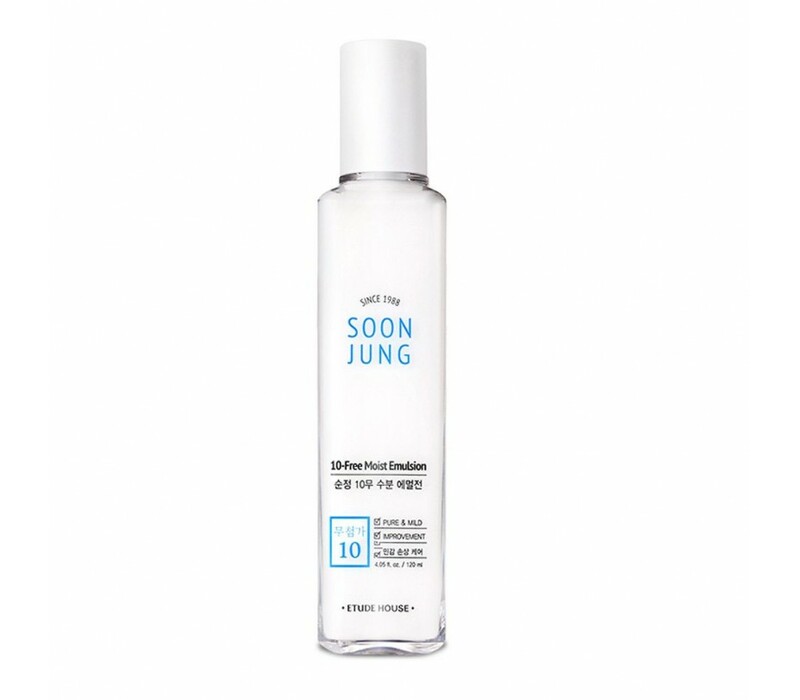 Low irritant, moisturizing, relaxing emulsion that delivers moisture fast to the skin. Gently apply an appropriate amount on the face and pat your face steadily to promote absorption into the skin.